Blanchardstown Club has moved! Juniors start 9th September. 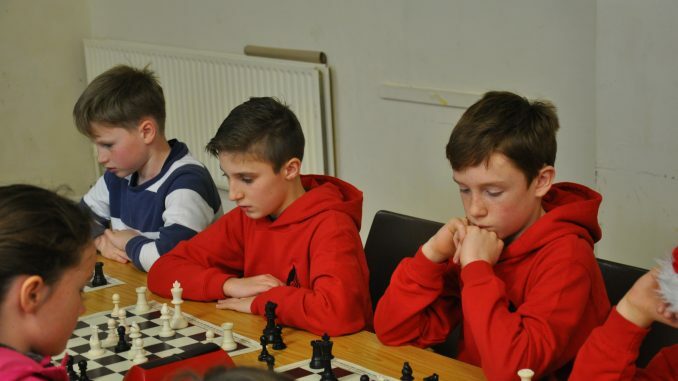 We hope all our junior chess members had a great summer and are ready to start another chess season. The Junior Club will start on Saturday 9th of September at the usual time, 16:00 to 17:30. Note that the venue is different to last years, and we will now meet as Scoil Bhríde (Cailíní) in Blanchardstown Village, just behind the church. Attention all parents: Registration fees for the 2017/2018 season are now due. Please visit the membership section of the website for further details. Looking forward to meeting you all on Saturday week!